WHAT do you get if you put a giant fox, dingo, husky, lion and rat in the same place? The first meeting of the Bundaberg furry community. Confused? Well taking a walk through the Bundaberg Botanic Gardens on Sunday may or may not clear things up, but either way it will be an interesting sight. Hayden Grant (aka Bingo Fox) and Maui Warrigal will dress up in their animal fur suits this weekend with up to 10 other animal characters for an afternoon of fur suiting. "I first heard about it 2-3 years ago," Mr Grant said. 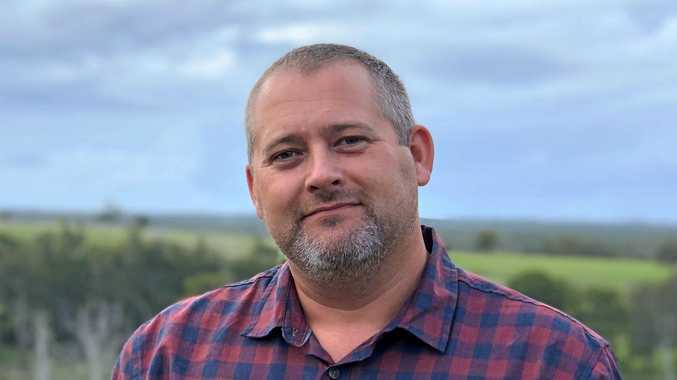 "I found out there was a conference being held in Brisbane and went along. "From there I was hooked; I came up with my animal persona and about six month later my Bingo Fox costume was ready." Mr Grant said the freedom of taking on an animal persona, a fursona, was what attracted him to anthropomorphic animals with human characteristics. "Think of talking cartoon animals, sports team mascots and you have an idea of what it's all about," he said. "Your animal character can have a completely different personality. "It's just a lot of fun to dress up and run around." And the trend is also big business, especially in America. "Conferences and meeting in America attract thousands of furries," he said. "Costumes can cost anywhere from $500 to $5000." Brisbane's annual furry event, RivFur, attracts up to 150 furries, while on the Gold Coast an annual event sees more than 300 come together. And while the BundyFur group has only been in existence for about two weeks, it has already gained interest from numerous furries. 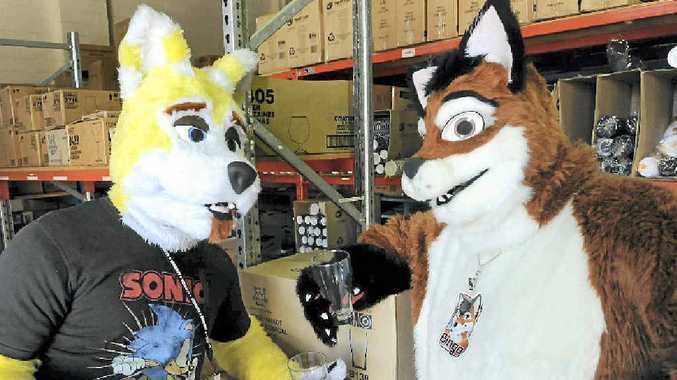 "Furries will be travelling from Brisbane and Gladstone for this event," Mr Grant said. "It all started after Maui and I decided that we wanted to go suiting again before summer. "Now we currently have 15 registered people that will be attending, not including their friends and family." Bundaberg's first FurMeet will take place on Sunday at the Bundaberg Botanic Gardens from 10am-3pm.